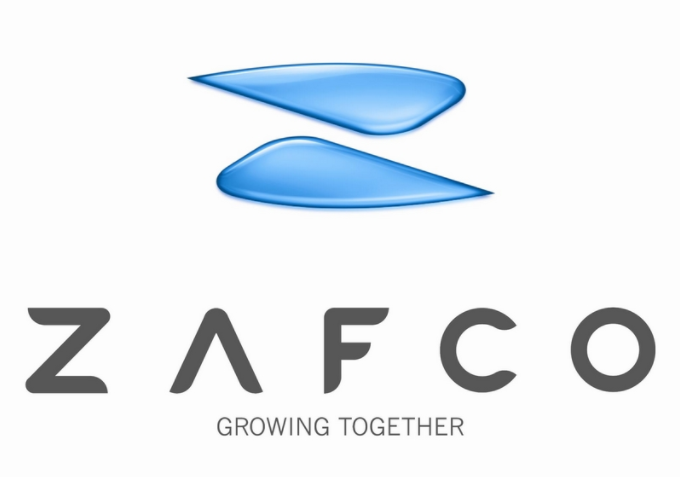 Established in 1999, ZAFCO International is a leading tire manufacturer and distributor serving North America and parts of Central & South America. Since the export of our first container to Brazil in 1995, we have grown consistently in size and geography, quickly adapting to the challenges of the industry by establishing key partnerships and a reputation for a value-driven experience. With headquarters in the heart of Miami, FL, along with a warehouse space and distribution center, we cater to wholesalers and retailers across the Americas. With over 1.3 million tires sold last year, we recognize the power of “Growing Together,” transferring the benefits of our global operations to our local partners and customers and anchoring ourselves in a niche for quality products and stellar service.